Explore, Learn, Have Fun! 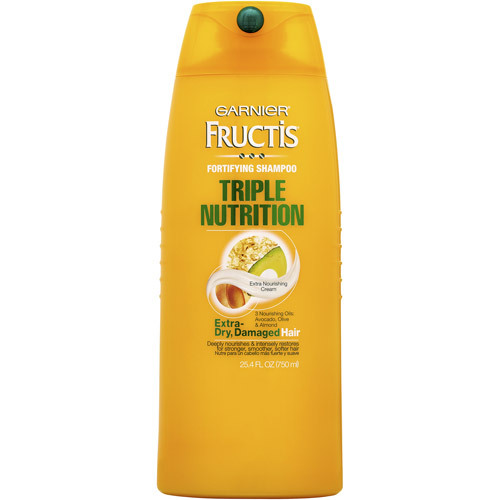 : Free Samples: coffee, conditioner & more! Good morning!! I've got a few free sample opportunities to share this morning! Hope you are able to get them all! What freebies do you like best? Leave me a comment below this post and I'll try to find what you're looking for! Get a free sample of Maxwell House International Cafe coffee here! Sign up for a free sample of Rosemary, Lemon & Garlic Salt! 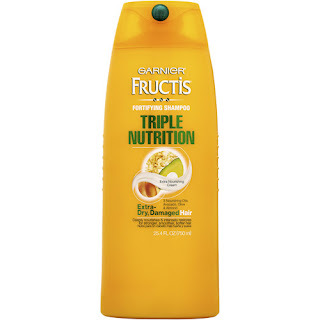 Garnier Nutris Triple Nutrition Fortifying Conditioner sample from Walmart! Get samples of Snapple K-cups and Airborne Immune Supplement from Target! Thank you for the freebies - I will take a coffee freebie any day.